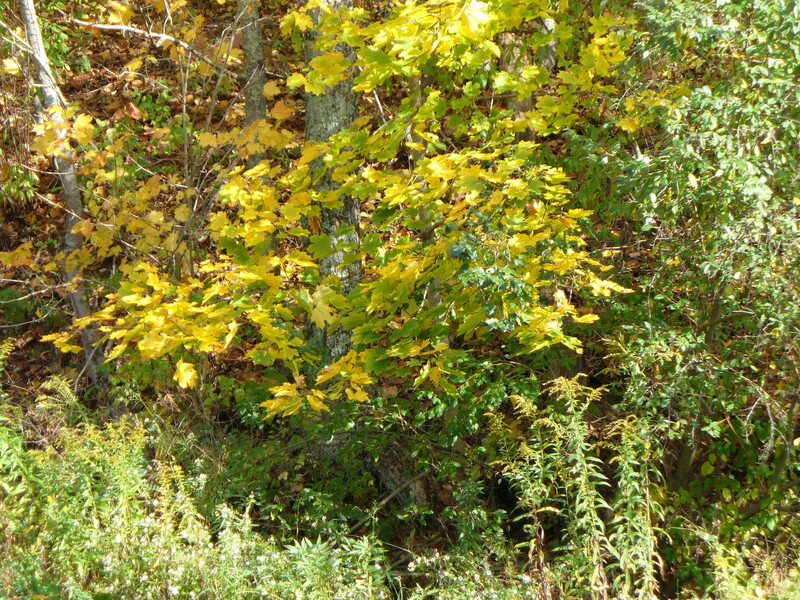 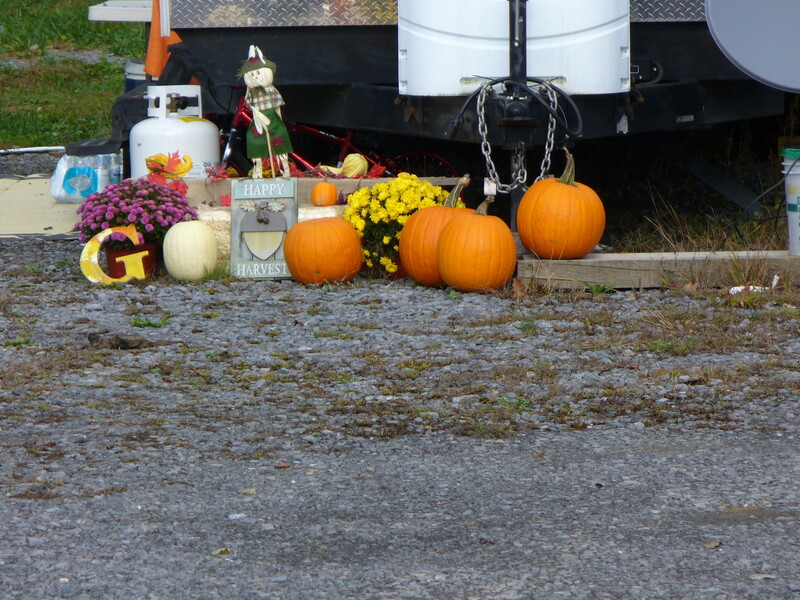 The colors of Fall have painted the hills of Wild and Wonderful West Virginia. 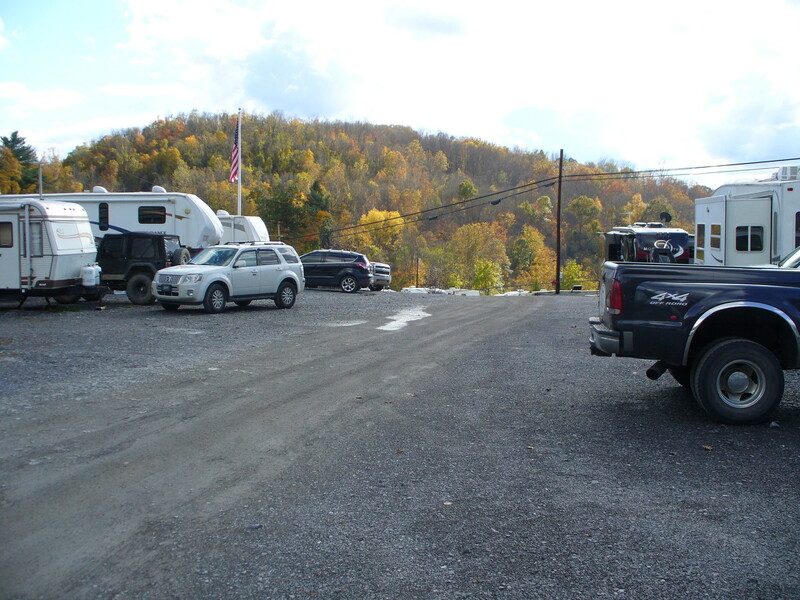 West Virginia the perfect spot to plan your next adventure. 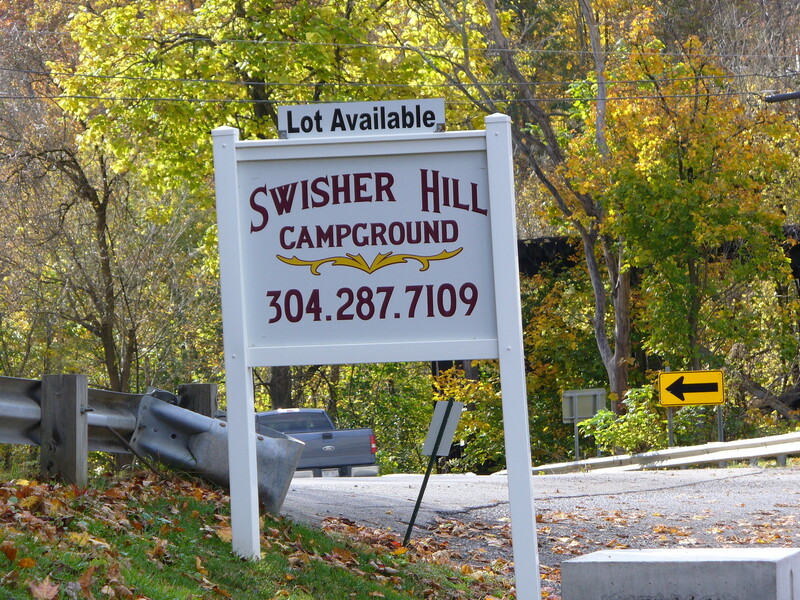 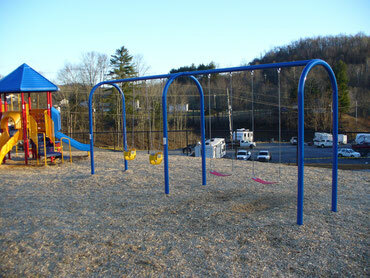 Give us a call to reserve your lot today. 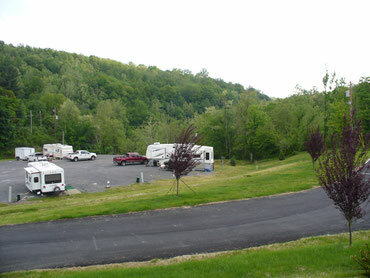 $525.00 per month or $25.00 per night. 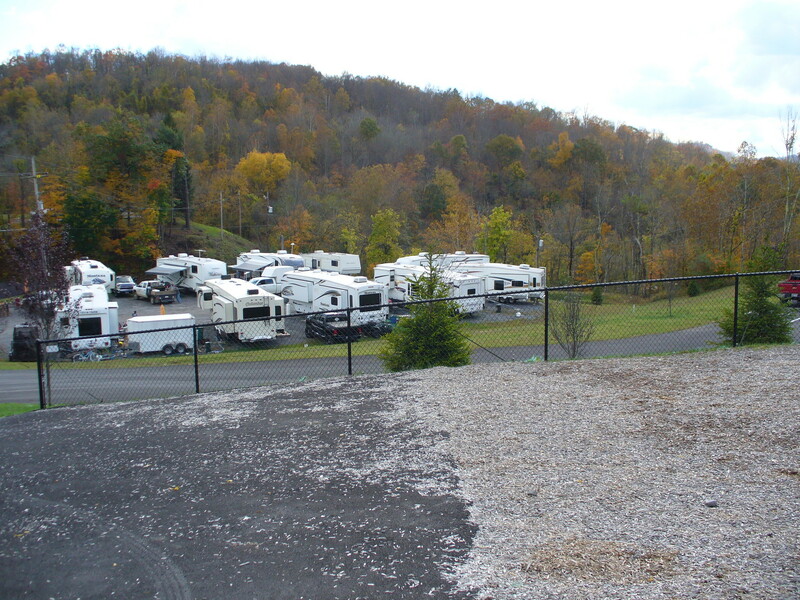 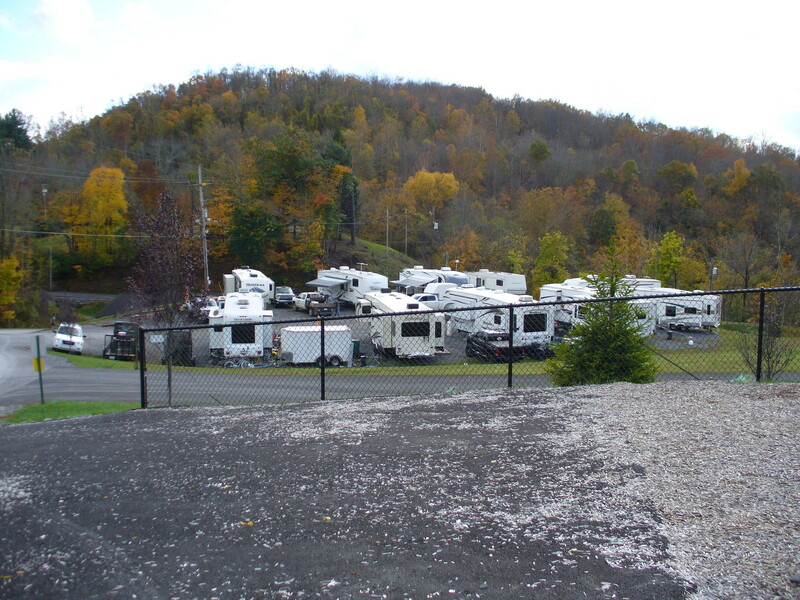 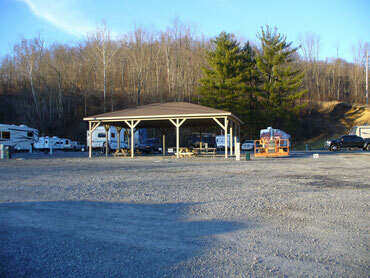 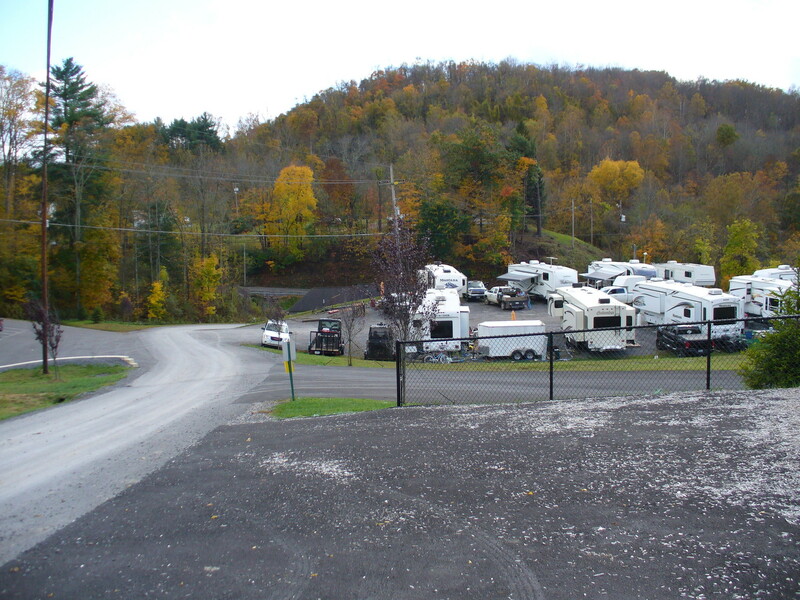 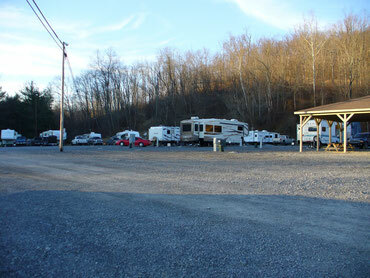 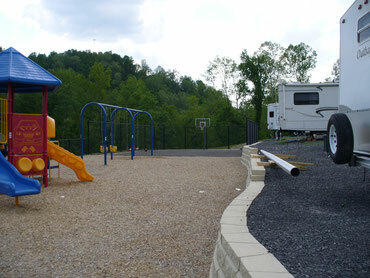 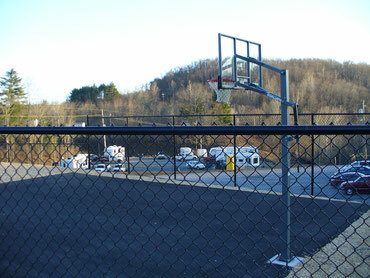 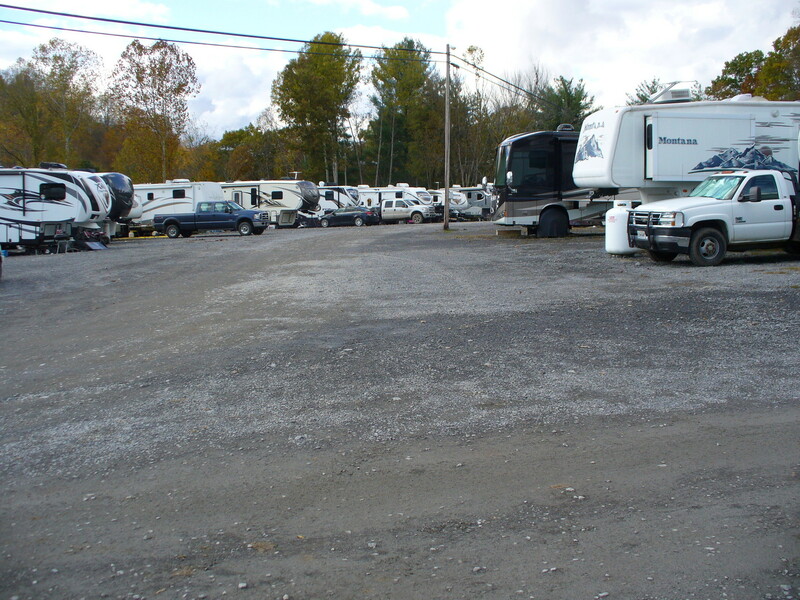 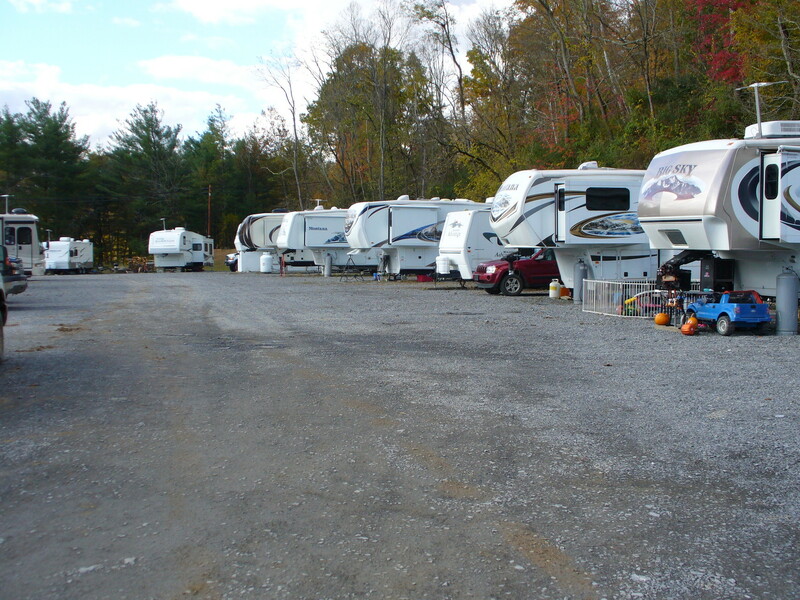 We have 54 RV spaces. 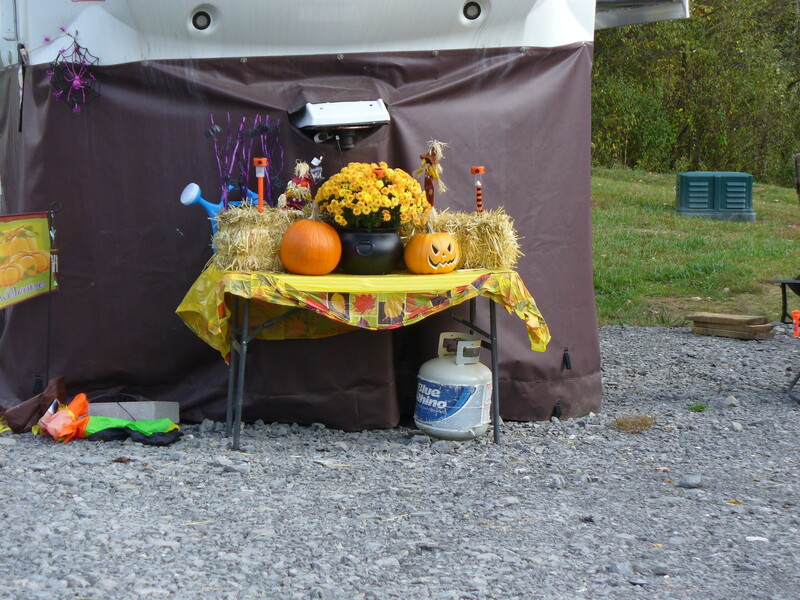 Rent includes, electric, water and sewer and free Wi-Fi. 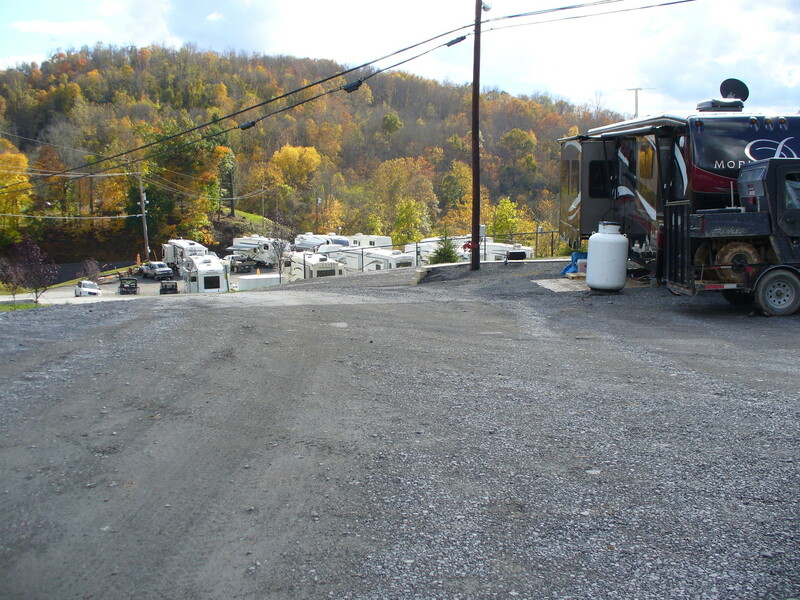 Laundry pick up service available.